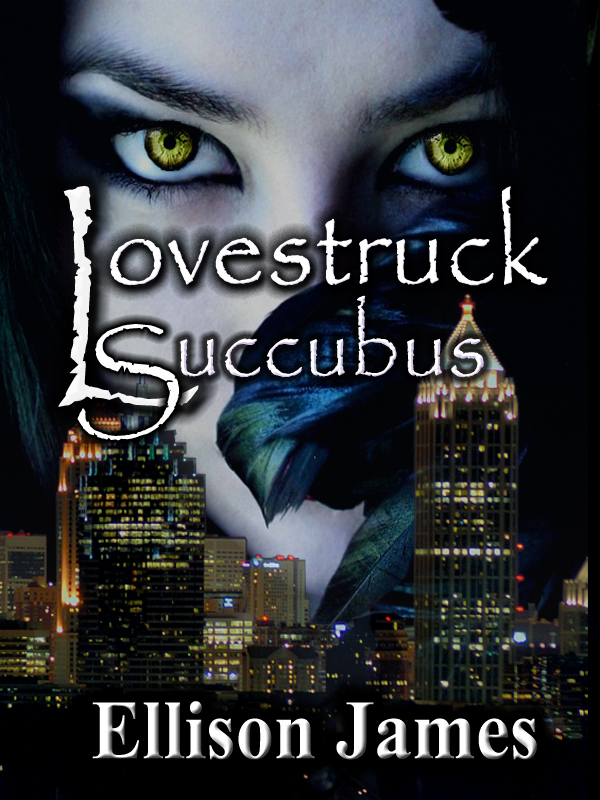 My new Novel "Lovestruck Succubus" has climbed all the way to number five on Smashwords.com bestseller (Novel) list and holding at number two in the genre novel listing. Please help my work climb to number one at smashwords before it is release at all major ebook outlets including Amazon, Barnes & Noble, and Ipad ibooks by downloading your FREE copy now in any format your computer or reader may support. Please consider leaving a review after reading if you would like. It would help me out and help my new novel climb a little higher on the charts before its debut on the major outlets. Also, you can earn 50% of my royalties by becoming an affiliate marketer of my book. Several folks have already made more than $2.20 for each one of my books sold through their link. Yes, I am willing to share half of my royalties to those helping to sell my book on Smashwords and drive it up the charts. This will not be as lucrative after the novel's release to the major outlets. Thanks to all those that have supported me so far and helped this project to be such a success. I would have to save it to my computer - I don't have an e-reader yet. Drattit. I'm hoping Santa Baby is very good to me this year. Not sure of your deadline though for the review. I have two other novels I'm on my need-it-now reading list, and I'm a slow reader. I'll check back with you on this.